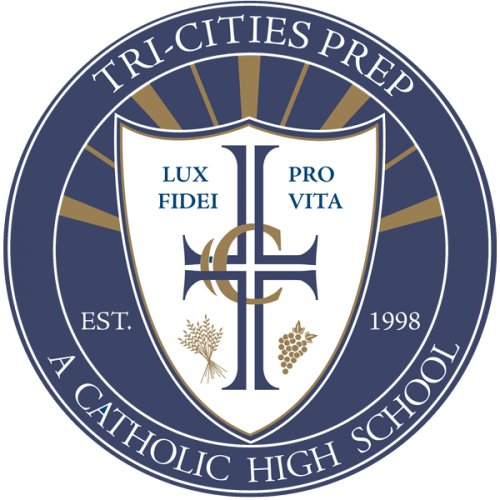 Thank you for taking the opportunity to learn about Tri-Cities Prep. It is an honor that you are considering our school for your student’s high school education. Here at Prep, we are not only looking for students, we are looking for families who want to become part of our community and become partners in their student’s education. We encourage every prospective family to explore our website for information as well as the details involved in the enrollment process. However, the best way to learn about us is to visit our campus and experience the atmosphere and energy firsthand. Check out the Jaguar for a Day and the Tours & Open House tabs for more information regarding campus visits. As a parent, there are many difficult choices and sacrifices we make for the safety and welfare of our children. Ourgoal is to make the decision to send your high school student to Tri-Cities Prep an easy one! We invite you to join our family and look forward to sharing with you the difference our school can make in the future of your student.